Merry Christmas to all! Whether you celebrate Christmas or not, most of us enjoy receiving gifts. 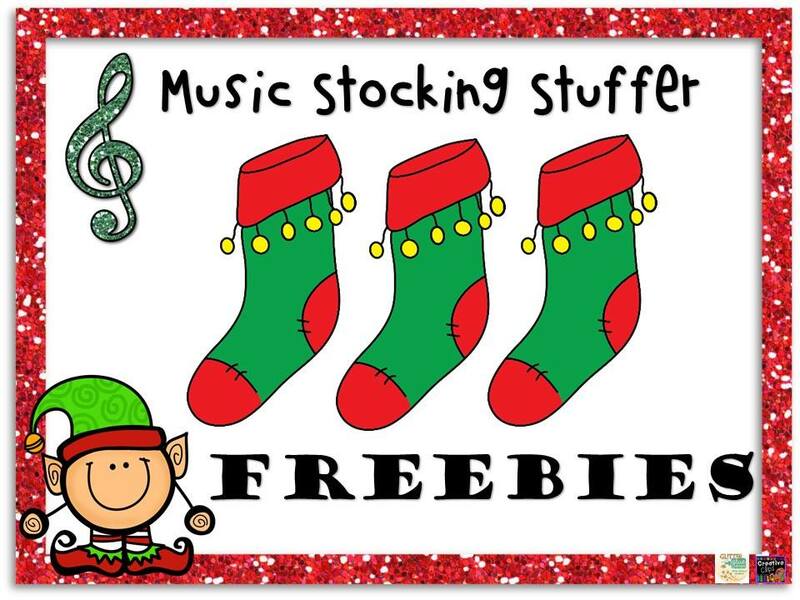 Here are a few freebies to get your new year started. First, a fun music history and dance activity that is great for older students. It is also great for African American History month. 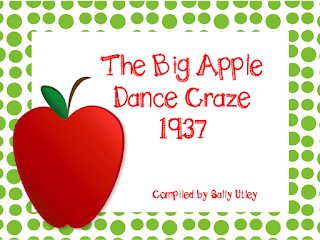 The Big Apple was a dance craze in 1937 that did NOT begin in New York City as you might guess. The dance began at an African American dance club in Columbia, South Carolina. 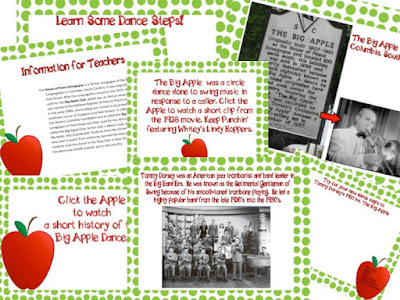 This freebie is available in both PowerPoint and Smart Notebook formats, and includes brief historical information, photos, links to historical videos, and also links to YouTube dance tutorials. 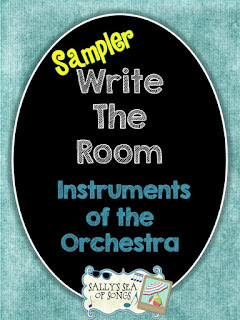 Next, a free instruments of the orchestra "write the room" sampler. I am working on plans to take my fourth graders to the symphony in February, so I really want them to know the names of the instruments that they will be hearing. 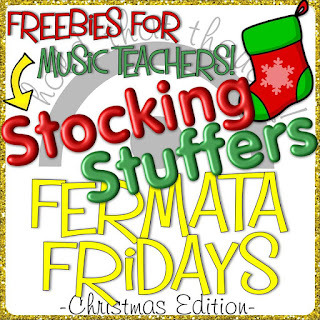 The sampler includes several student worksheets and directions for conducting the lesson. 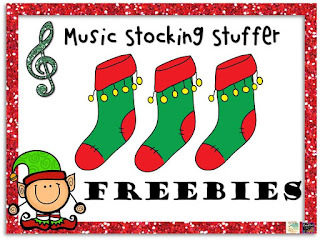 You will need to use your own pictures of the instruments with this free sampler version. Finally, I would like to call attention to a post from December, 2014. Winter Concert Reflections reminds us that it is important to reflect on our work. 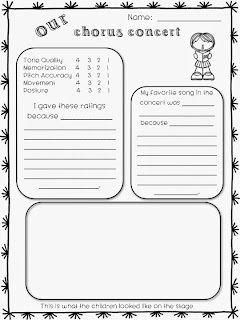 While this Concert Reflection sheet may be too late for your winter concert, the free download is not seasonal and may be used before or after any concert. I hope you are enjoying your break from school. Get some rest, check out some freebies, and have a freshly energized start to 2016!